Update 18th March – now with prize money! It’s officially the first unofficial Quest competition! Over on the forums, various people have got together to organise QuestComp 2013 – a competition to use Quest to create a text adventure game around the theme of “Plague”. Evan Williams a.k.a TriangleGames is organising the competition, and there are no prizes except for the glory of winning thanks to Phillip Zolla for sponsoring a first prize of £100. 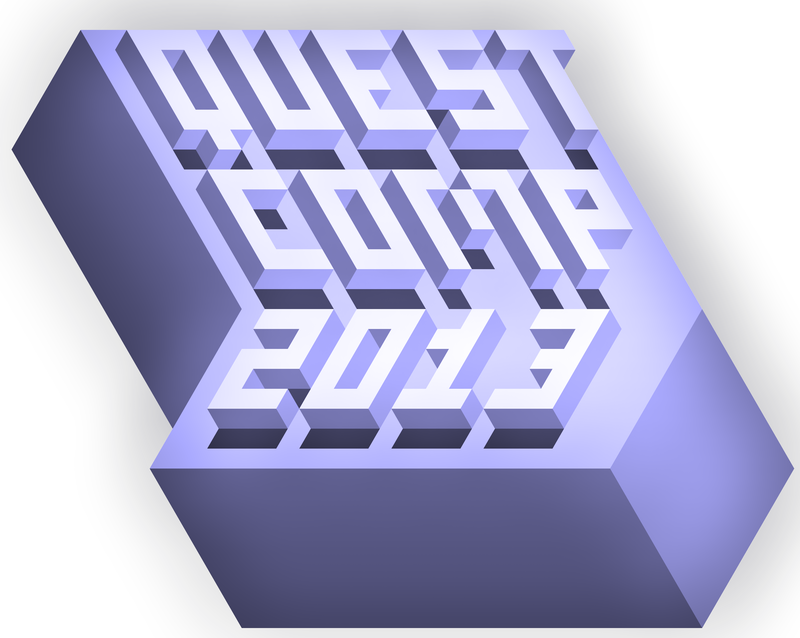 If you intend to enter, please email Evan by March 31st – full details on the rules, competition timetable and how to enter are at the QuestComp 2013 page. Thanks also to Scott Greig for the interesting logo, which I hope I’ve got the right way up. This entry was posted in Quest on March 13, 2013 by textadventurescouk. 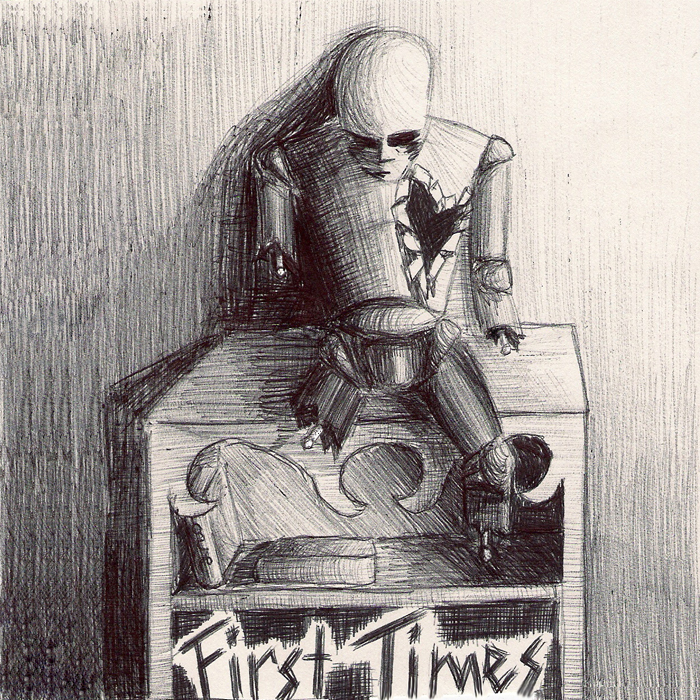 The horror text adventure First Times, by Hero Robb, is now available as a free app. You awaken in a morgue with no memory of how you arrived. Journey deeper into your fears, regrets, and doubts as you explore the ruins of what appears to be a hospital. Can you survive a psychological trip through a nightmarish dreamscape? But then again, dying is a far cry from the most frightening thing that you will face. If you dare, download the app now for iOS or Android – it’s free, and you might just survive. This entry was posted in Quest and tagged android, iphone, mobile on March 13, 2013 by textadventurescouk.